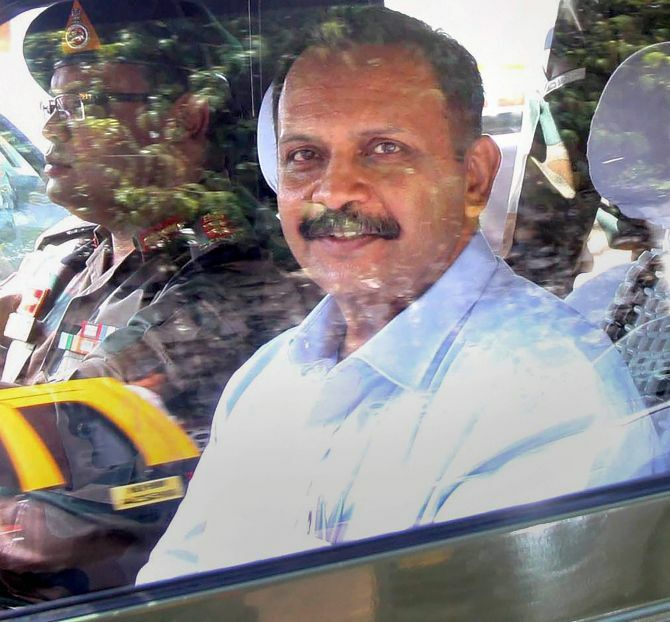 The Bombay high court on Monday refused to stay framing of charges by the trial court against Lt Col Prasad Shrikant Purohit and other accused persons in the 2008 Malegaon bomb blast case. A bench of Justices S S Shinde and AS Gadkari, however, agreed to hear next month, a petition filed by Purohit, one of the seven accused in the case, challenging his prosecution under the Unlawful Activities (Prevention) Act. It directed the National Investigation Agency counsel Sandesh Patil to file a reply to Purohit’s plea by November 21, the next date of hearing. The bench refused Purohit’s request for staying the proceedings in the trial court, noting that in the past, both the Supreme Court and the Bombay HC had passed orders directing the trial court to expedite the hearing in the case. Six persons were killed and over a 100 injured when an explosive device strapped on a motorcycle went off near a mosque in Malegaon, a power loom town located about 200 km from Mumbai in North Maharashtra, on September 29, 2008. At the time, the special court had dropped stringent charges under the Maharashtra Control of Organised Crime Act against the accused, but had said they will face charges under the UAPA and other sections of the Indian Penal Code, including murder and criminal conspiracy. Purohit, however, has argued through his counsel Shrikant Shivade that he cannot be prosecuted in the case since the sanction granted by the government to prosecute him was “wrong in law”. A prior government sanction for Purohit’s prosecution was required since he was a serving army officer at the time of his arrest. The sanction in Purohit’s case thus, was not valid under the UAPA, Shivade has maintained.